Papad Dough Mixing Machine in Ahmedabad, India. 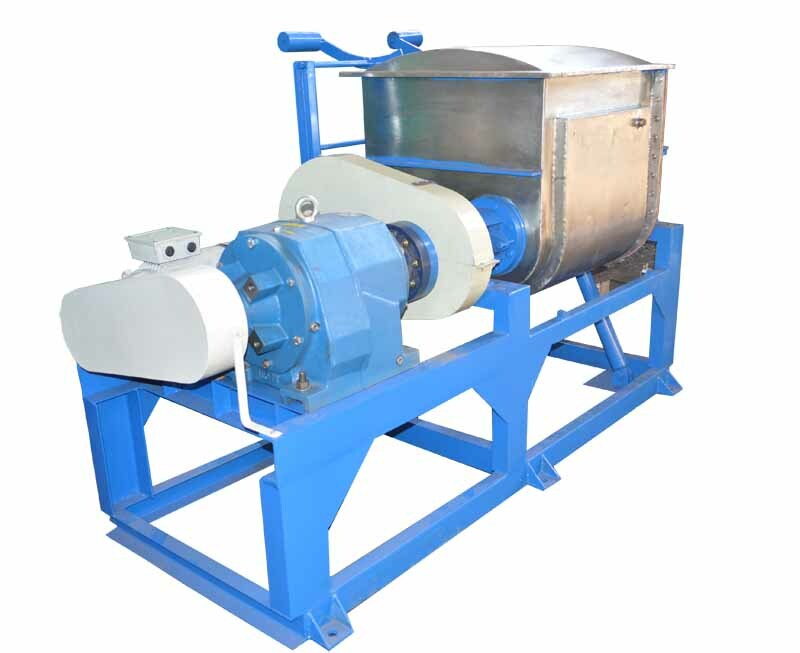 We have emerged as a well established manufacturer and exporter of superior quality Papad Dough Mixing Machine. Sturdily constructed from quality approved metal, these machines are user friendly and used for making papad of different shapes, sizes & tastes. 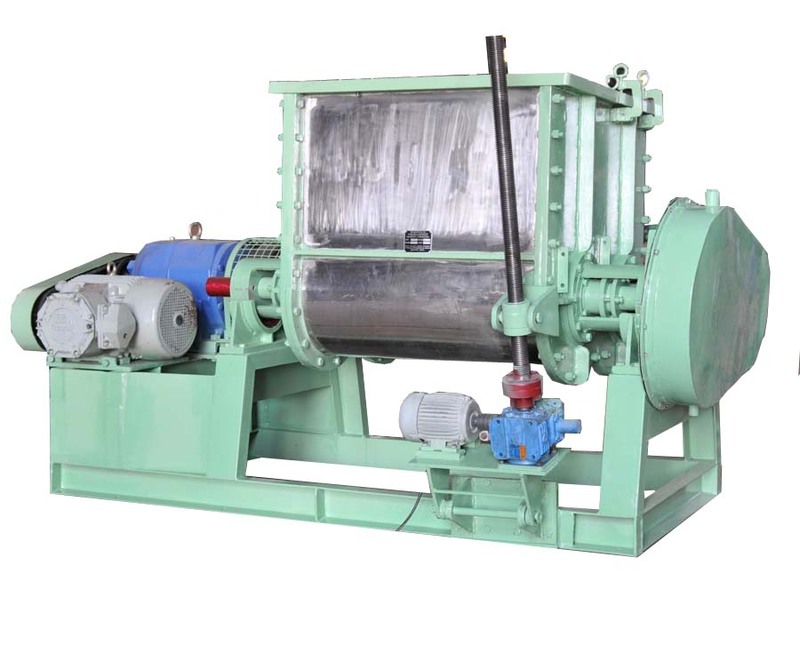 We offer Automatic Papad Making Machine, Dough Mixer Machine, Extruder Machine etc. These machines are compatible for hotels, restaurants, canteens, bakeries and domestic purpose. We hold expertise to offer these machines as per the clients' drawings and specifications.